Your smile conveys a lot about you, and when you are proud to show it off, it can go a long way in improving your overall appearance. One of the best ways to get an instant boost is to get much needed dental work done. 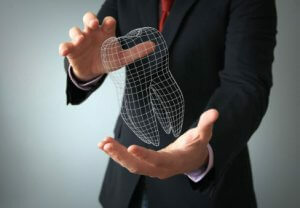 A Dental implant are one of the ways that you can achieve this goal. A Dental implant are a great option for anyone seeking to a boost of confidence while increasing their oral health. For more information on dental implants, contact Prestige Oral Surgery today at 732-297-7000.